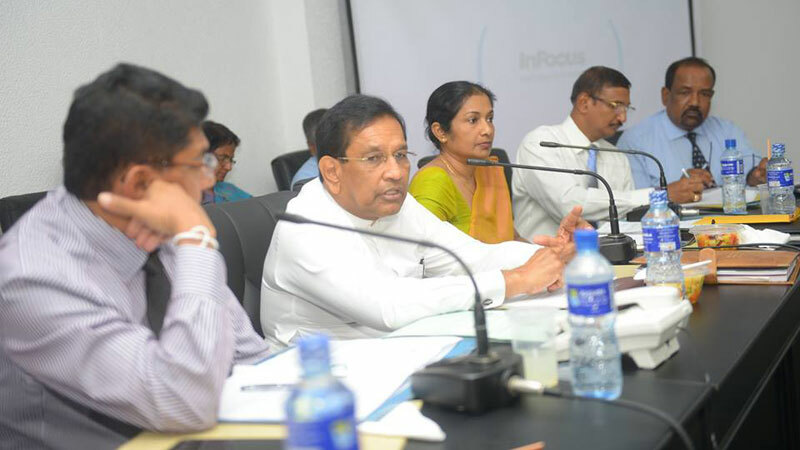 Newly constructed Nuwara Eliya and Hambantota General Hospitals to be opened in May this year, Health Minister Dr. Rajitha Senaratne said. According to Minister Dr. Senaratne, the two new hospitals constructed with the assistance of Netherlands Government. The required equipment for the two hospitals are now being provided. He revealed the details during a recent meeting held with health officials. Minister instructed health officials to take over the new building from the contractors to the Health Ministry as soon as possible and make arrangements for opening. Minister also instructed them to prepare a cabinet paper to confirm 1500 field assistant recruited to control dengue. Minister instructed Health Services Director General Dr. Anil Jasinghe to reduce the risk of increasing influenza in the Southern Province.